LAW OFFICE OF JERRY B. JACKSON, P.C. Jerry Jackson earned his Doctor of Jurisprudence from Southern Methodist University and his MBA from California Institute of Business and Finance. Prior to joining Karsten Advisors, Jerry was associated with HD Vest along with Tom Karsten and Jeff Paladini for many decades. He is involved in numerous charitable and community organizations. 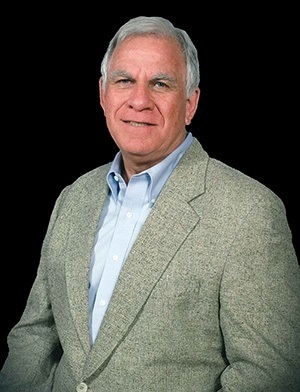 Jerry is the senior law partner of a law firm in Hurst, Texas and specializes in tax and estate planning. He resides in North Richland Hills with his wife Karen and has two adult children, Brandon and Lauren. If you are interested in learning more about Jerry and the services he provides, feel free to reach out to his long-time assistant, Karen Burton at 817.268.1156.